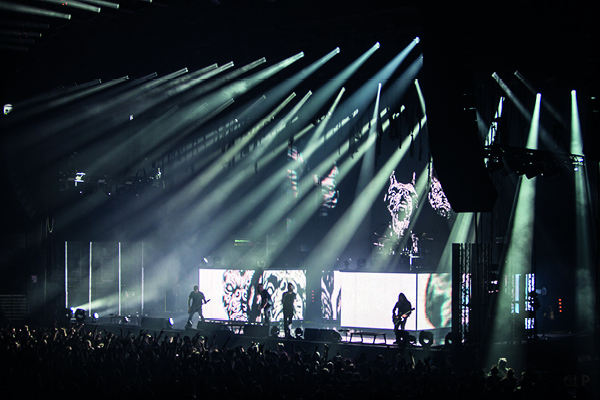 Jakob Larsson was responsible for the lighting, drawing heavily on industry-leading LED fixtures from GLP — a brand that has been a feature of his toolkit for many years. 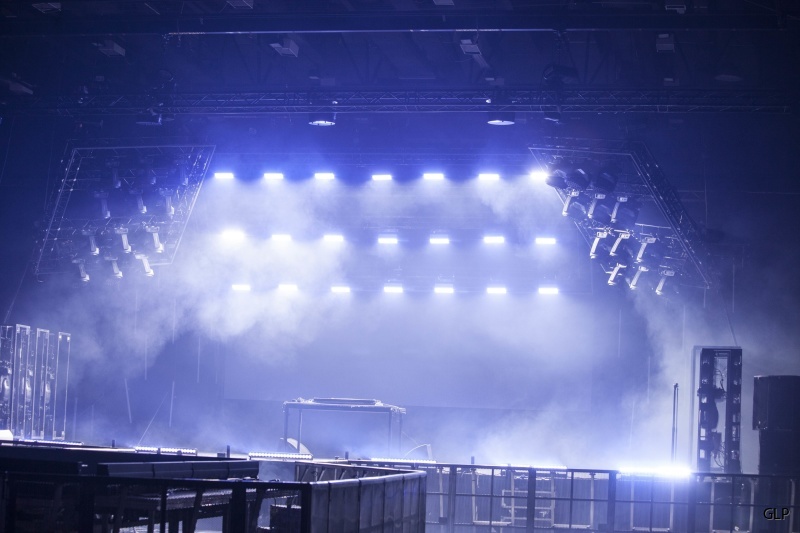 Taking advantage of the huge advances in technology the LD was able to requisition 22 of the manufacturer’s ground-breaking JDC1 hybrid strobe from rental company Bright Group Sweden, along with 80 GLP X4 atoms and 24 X-Bar 20. 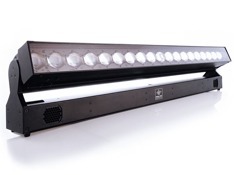 The JDC1 features in the upstage pod on low trim height with three rows of JDC-1 with seven fixtures in each row. 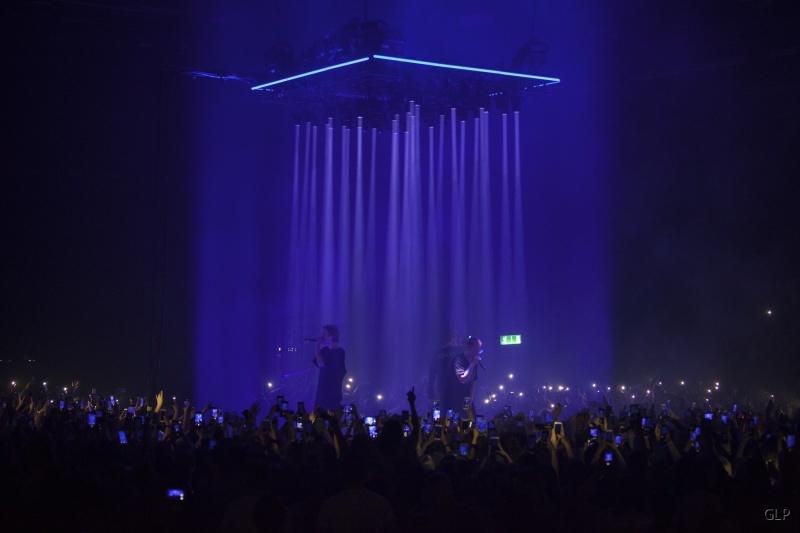 The atoms were placed as a side light creating beams onstage, but mainly they were used in a square over the B-stage. “These created awesome matrix effects,” he said. 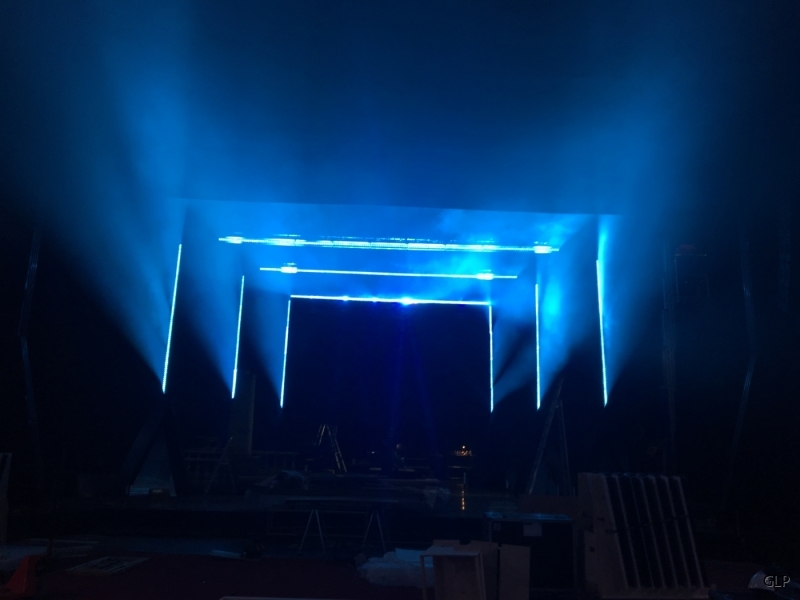 “That idea turned out really great.” Finally, all the Bars were placed on the floor on the downstage edge of the A-stage, and all around the B-stage to enhance the square shape. 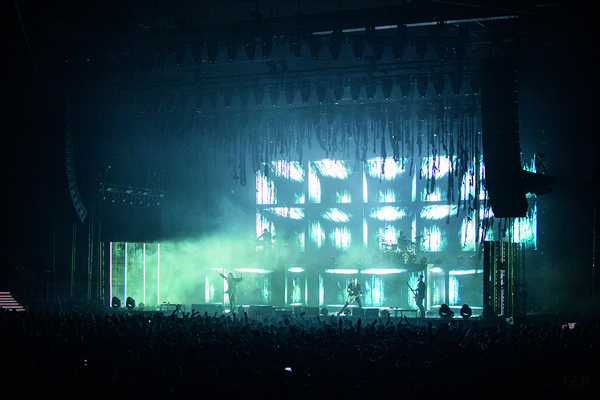 He added that his first deployment of JDC1 in a touring show had been a major success. 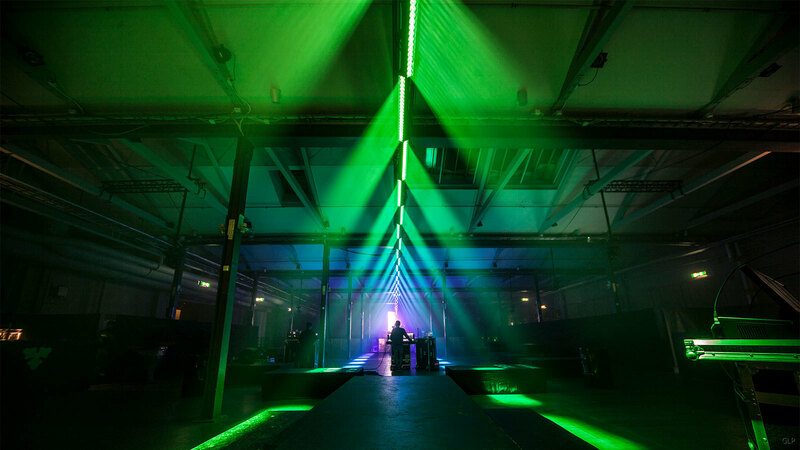 “The idea was to create a bright wall of strobes and frankly there is no alternative to this fixture with the same features in the market. 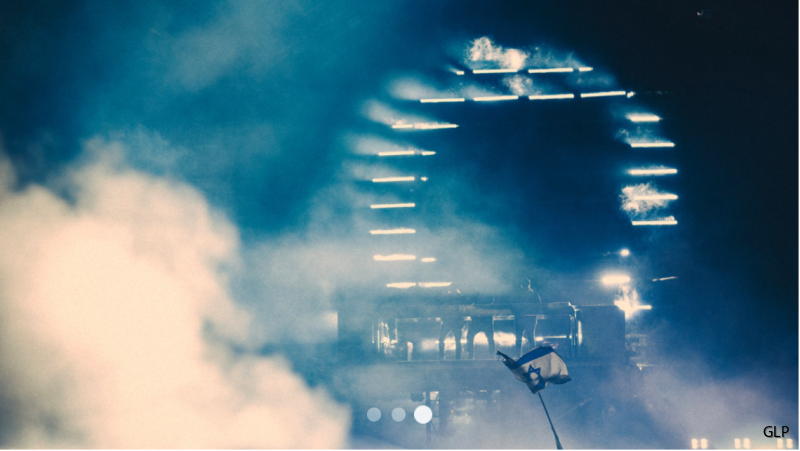 This summer Jakob Larsson will be working the Festival season with an array of artistes, including Sabina Ddbuma, Rebecca & Fiona, Norlie & KKV, Daniel Adams Ray … as well as Hov1. 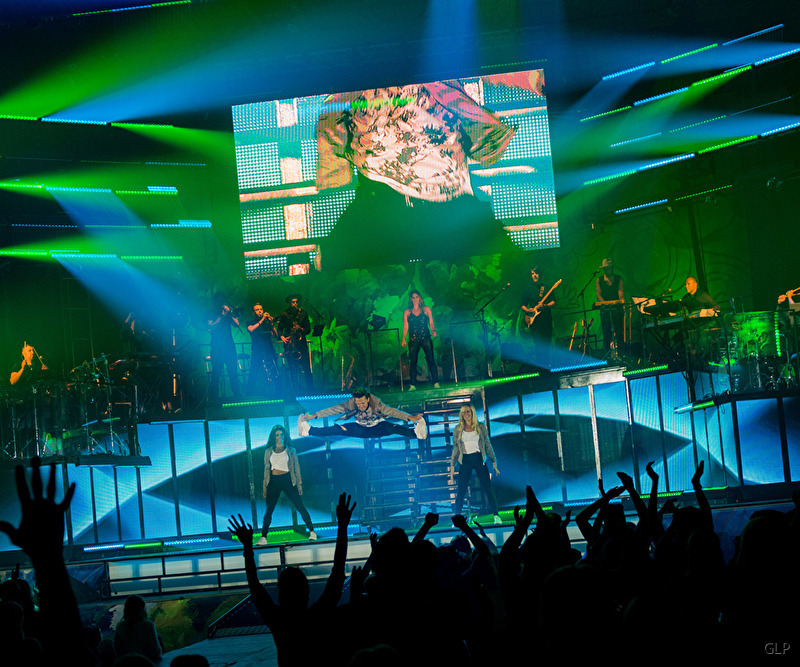 “I will again use GLP products in all of the productions, mainly X4 Bars and JDC1,” he promises. Finally, he credits Daniel Rüdén from GLP Nordic for his assistance in sourcing the fixtures and providing general support. 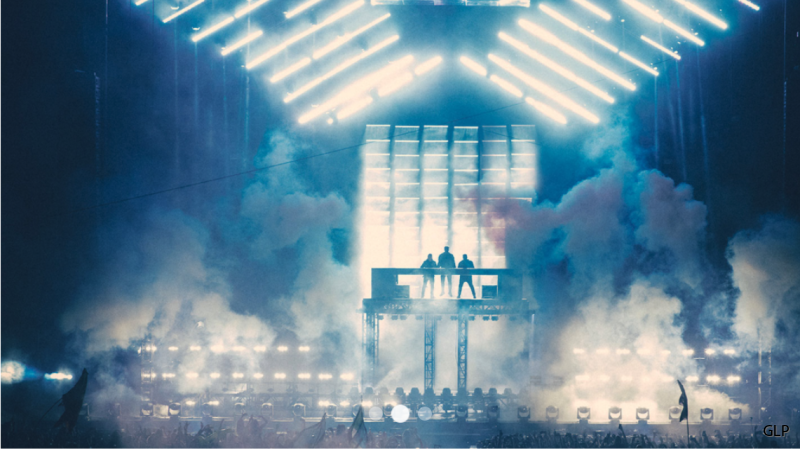 When Swedish House Mafia (SHM) decided to reform after five years, providing the Ultra Music Festival in Miami with its surprise headline act, production designer Andy Hurst was brought in to design the extravaganza. 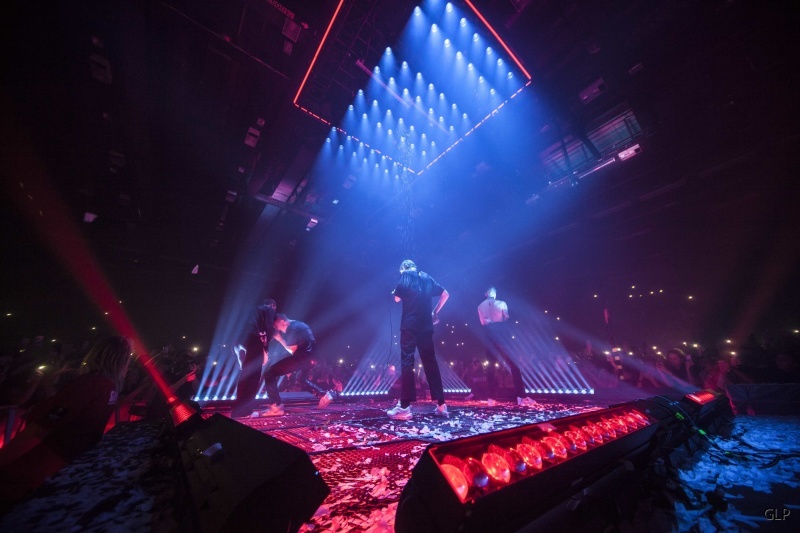 Already the show designer for Axwell and Ingrosso, two of the band members, he immediately turned to GLP’s LED catalogue, procuring 60 JDC1 hybrid strobe and 96 impression X4 Bar 20 from PRG in Las Vegas, knowing that SHM would be the closing act. 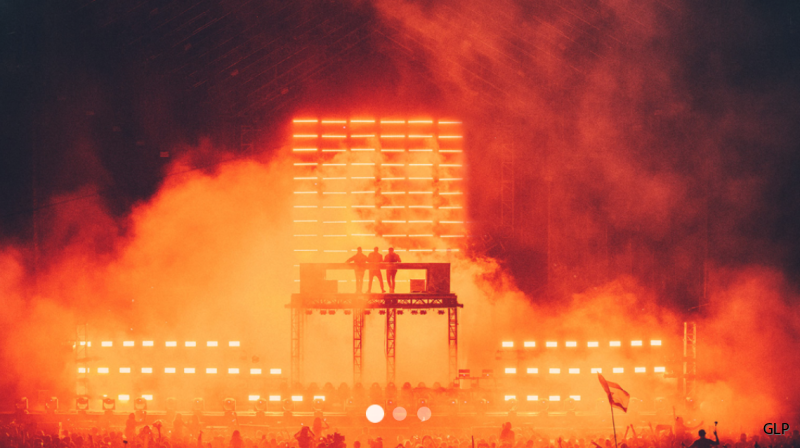 “As the festival main stage design was changed one month before the show we had to work quickly to get a new SHM design signed off and ready in time,” he explained. 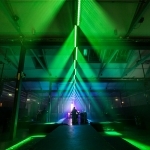 His main challenge was to interface with the existing house rig, supplied by AG Light and Sound. “We had to have our entire system set in 35 mins. 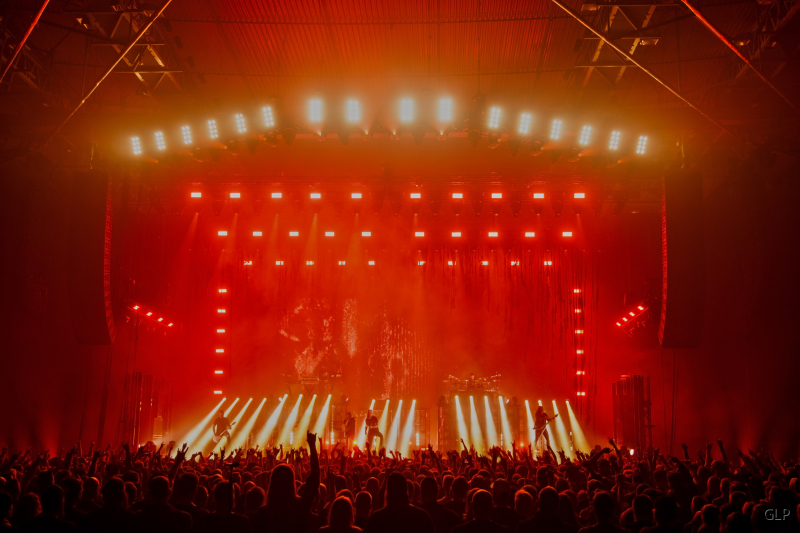 Hurst is no stranger to GLP’s advanced solutions, having specified their products for many years on other acts with whom he has worked regularly, such as Prodigy and Faithless. 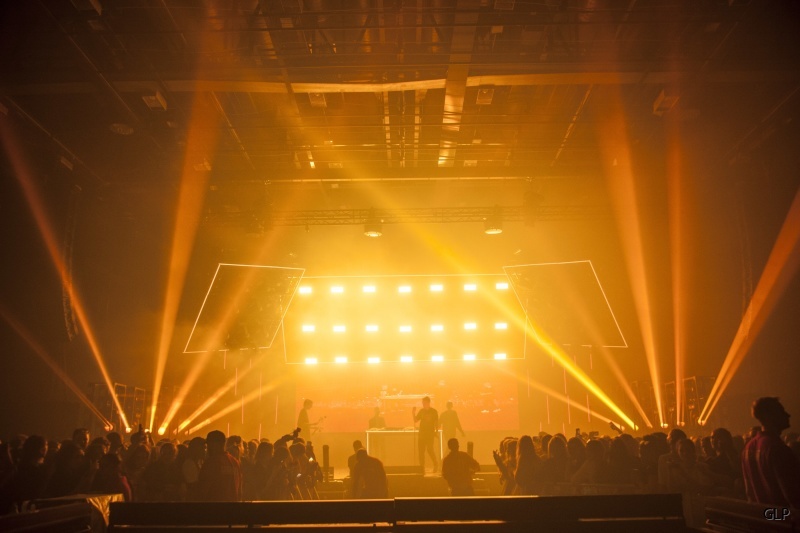 “I had seen the JDC1 at LDI and was impressed with the brightness and ability to provide lots of different effects,” he said. “We ran them in full 68-channel mode using all the attributes. 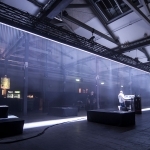 The Bars were used in a giant wall of light behind the artists on the 20ft x20 ft x16ft truss cube platform and also for a light wall on the DJ booth, where they were also used in full DMX mode. 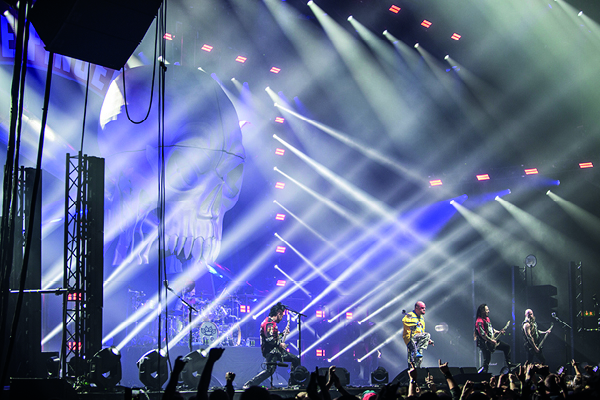 Swedish LD Fredrik Stormby has been making prolific use of GLP’s new generation JDC1 hybrid strobe on tour with Gothenburg-based heavy metal band, In Flames, together with co-headliners, 5-Finger Death Punch (FFDP). 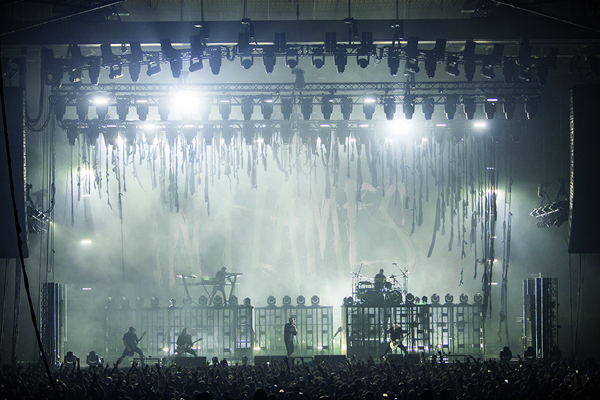 The rig itself is dominated by 65 JDC1 hybrid strobes. 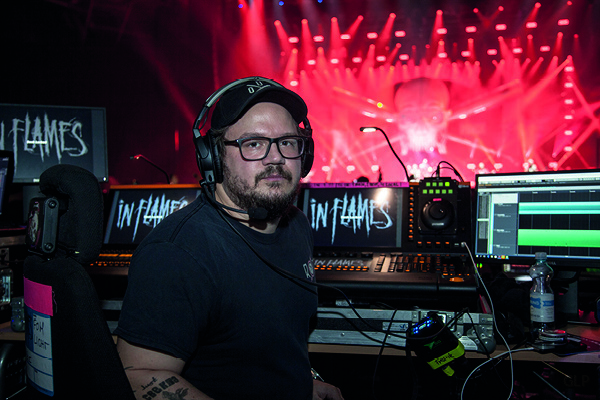 Admitting he had little experience of GLP solutions until recently, Stormby states, “Like so many others I found the X4 Bar series to be an extremely useful fixture — and then I heard about the JDC1, and had the opportunity to try one out.” He was soon test driving around 36 of the heads at a private party in Cannes. 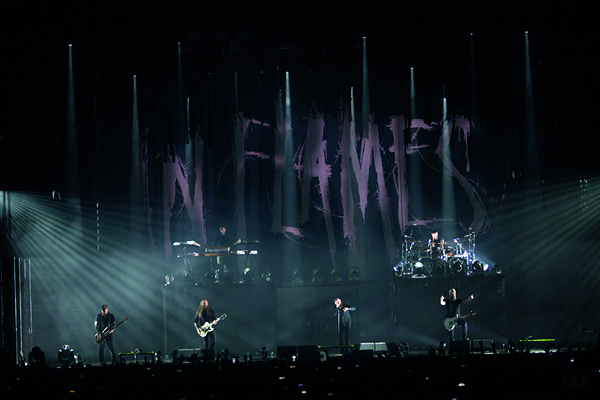 The In Flames tour has been the latest project in an eminent career which has seen Fredrik Stormby and his Green Wall Designs team working with various Swedish and international artists, at the same time acting as programmers and content creators for events such as the Eurovision Song Contest and various TV shows, Festival shows, Theatre and Corporate events. He praises GLP for their back-up. “They have been generous with their support when we have needed it,” he says. As for the JDC1, he summarises by saying, “For what we are doing on this tour it is perfect — I am very happy with its ease of operation. It was up against a few really well known LED strobes and I think it provides a great combination between the best colour mixing models and those that mimic a Xenon strobe in white. 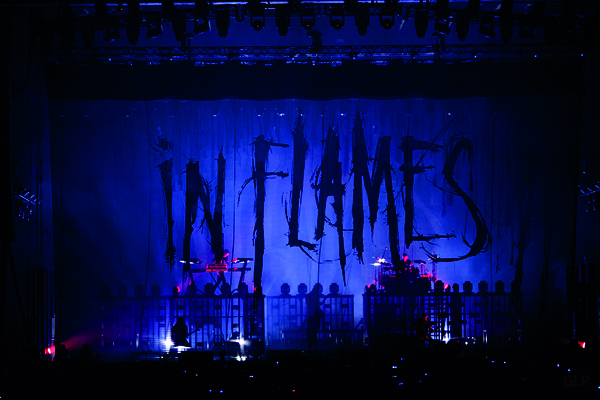 Supporting Fredrik Stormby and John Santos are Ishai Mika (In Flames programming), and the In Flames light crew comprising Christopher Engström, Rebecka Erixon, Krister Hedgren and Markus Pittlik. 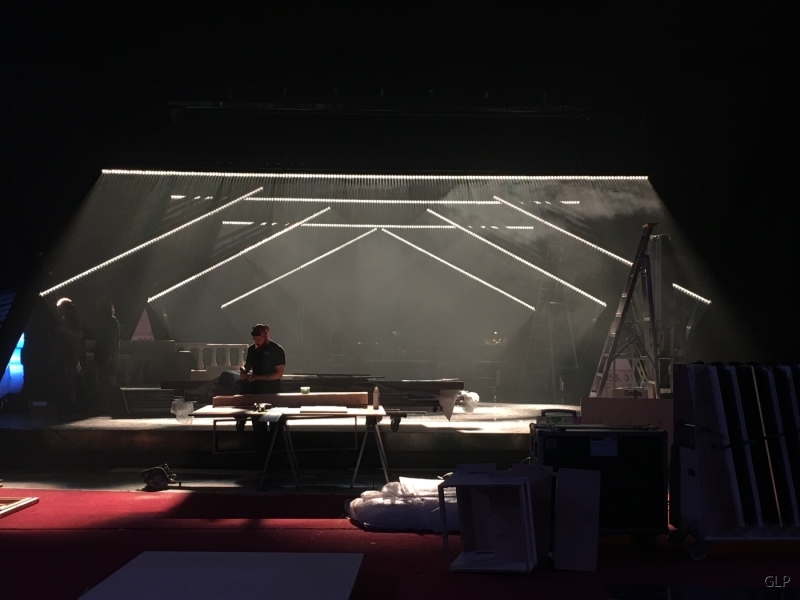 For Black Box, Carla Lumme was Lighting Crew Chief, Dominik Müller, Systems Designer & Dimmer, and Till Bredthauer, Head rigger. Below you can read about a high-profile event that took place in Cannes during the summer months. 30 pieces of JDC1 were used and the result you have here on film and also a review by competent Light designer Fredrik Stormby. 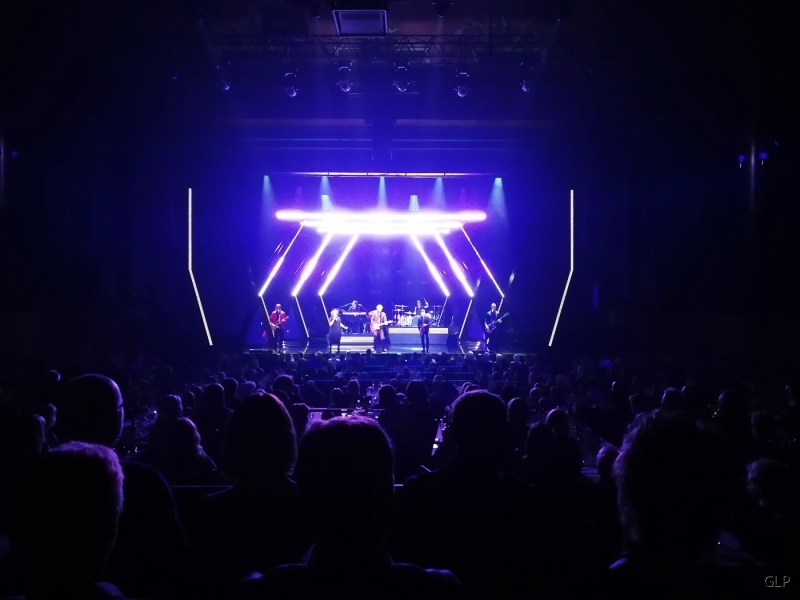 "I recently had 30 units of the new GLP JDC1 hybrid Strobe for a private event and my overall experience is indeed very good.The fixtures were used as eye candy, color wash and strobe effects and pixel mapped from a hippotizer. 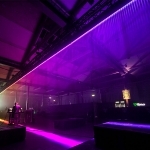 To start with, this is an incredibly bright fixture, both the RGB colour cells and the white strobe strip. I like the way the fixture is divided up in full channel mode, even the white strobe strip can be divided to 12 cells and added to the pixelmapping, which adds to the versatility of the fixture. The dimming curve performs very well and colours are nice and even. Most important to me in this case, was the performance when pixemapping. I think the fixture responds very nicely and performs very well even if the dimming level is brought down to a minimum. Last month we told you about Palle Palmé and the 99 X-Bar 20 that were used on Diggiloo. 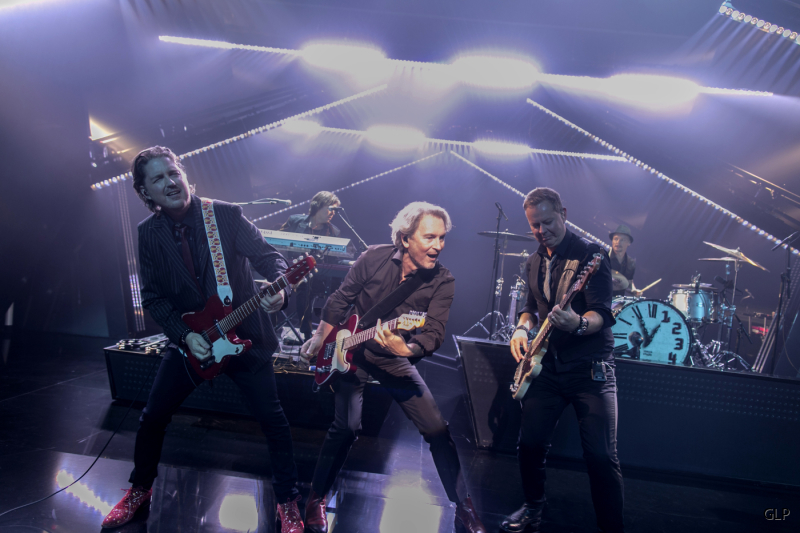 This time Palle is relevant as the lighting designer at Tomas Ledin's show that had premiere September 15 and runs until December 16 at Circus in Stockholm. 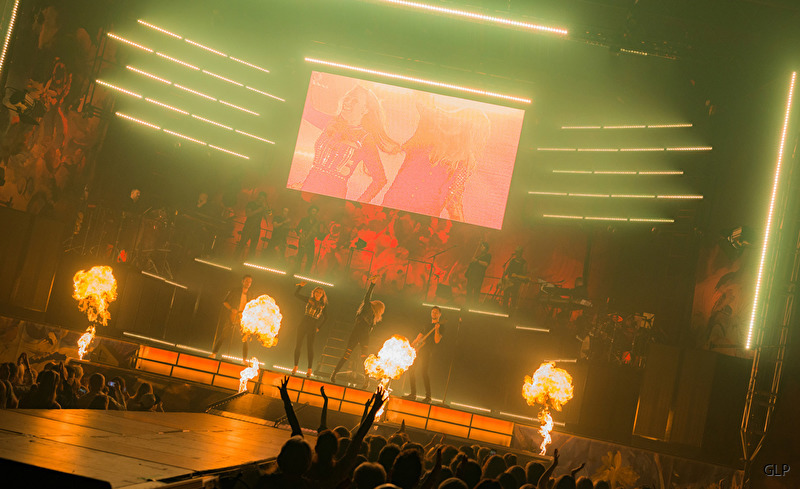 From next year you can se the show at Rondo in Gothenburg, premiere January 18. This month we just want to show you some pictures we got from Palle and I was quick to ask him just one qustion, how did you work with the 50 pcs of X4 Bar 20 this time? - I have used them as a side and top curtain effects in the stage house. Half of them will be placed in the sides of the set, possible to move sideways in and out. And the other half on top bars possible to move in and out of sight for the audience. Now see for yourself and enjoy Palles work! 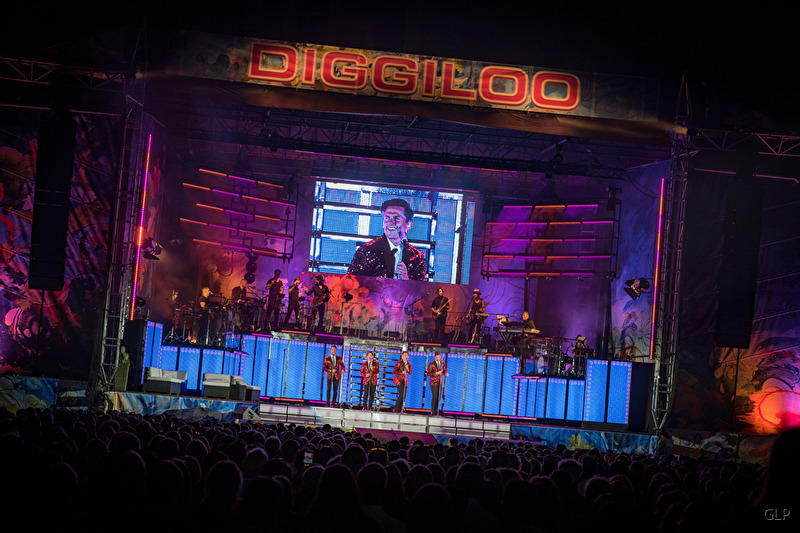 For the 15th consecutive year, Swedish LD Palle Palmé has provided spectacular lighting for the Diggiloo outdoor summertime tour, with 59 X4 Bar 20’s and 40 X4 Bar 10 from GLP dominating the ever-changing stage set. Heading the roster this year has been Robin Bengtsson, winner of the Swedish Eurovision Song Contest, performing alongside Tommy Nilsson, David Lindgren, Wiktoria, Charlotte Perelli, Jessica Andersson, Bruno Mitsogiannis, Andreas Johnson and Özz Nujen throughout the 22 gigs. 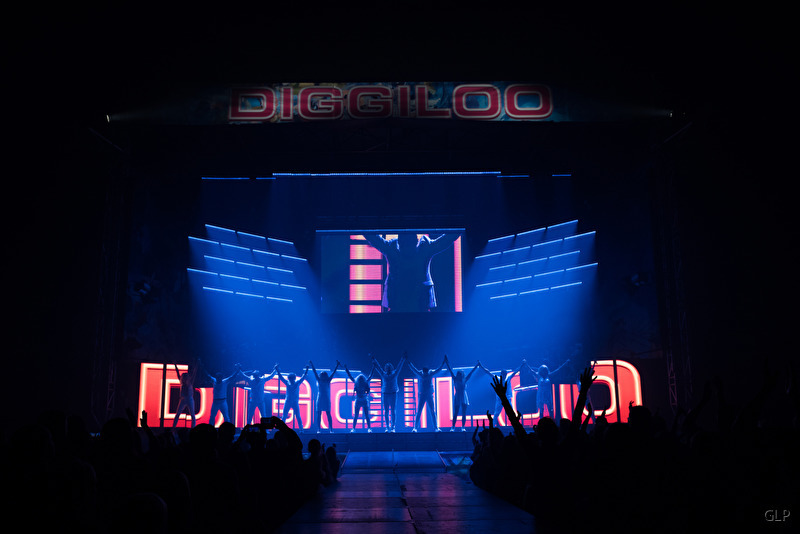 Diggiloo relies on a series of scene changes with different colours introduced, which is where the X4 Bars come in. “I have tried to place them as big as possible in the rig,” the LD explains. 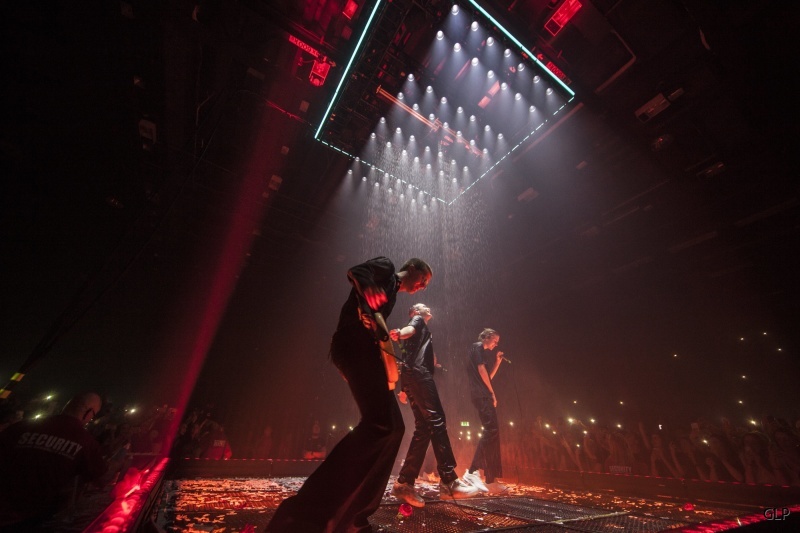 “This is both above and on the stage floor, over and under the video screen, and as clusters on both sides of the screen, as well as the side trusses. 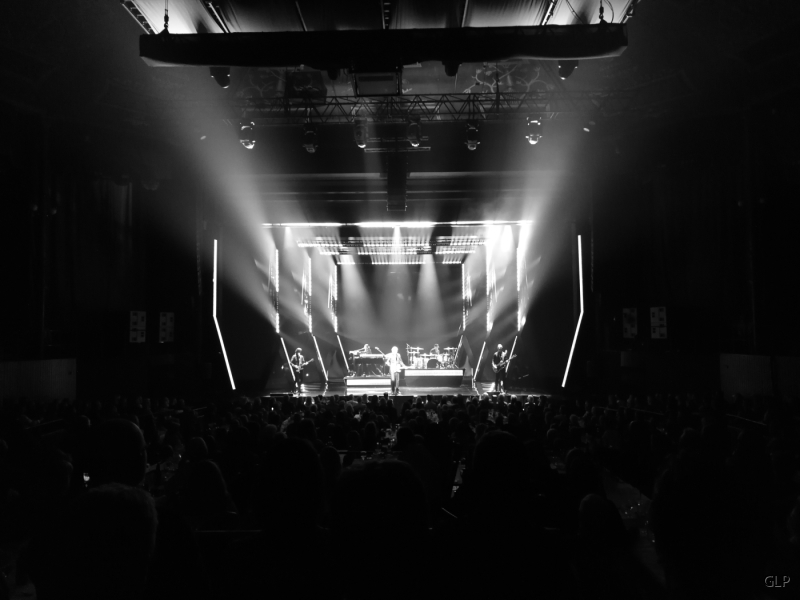 All in all, we try to embrace the entire stage with those battens.” The lights are run in Single Pixel Mode (88 channels). 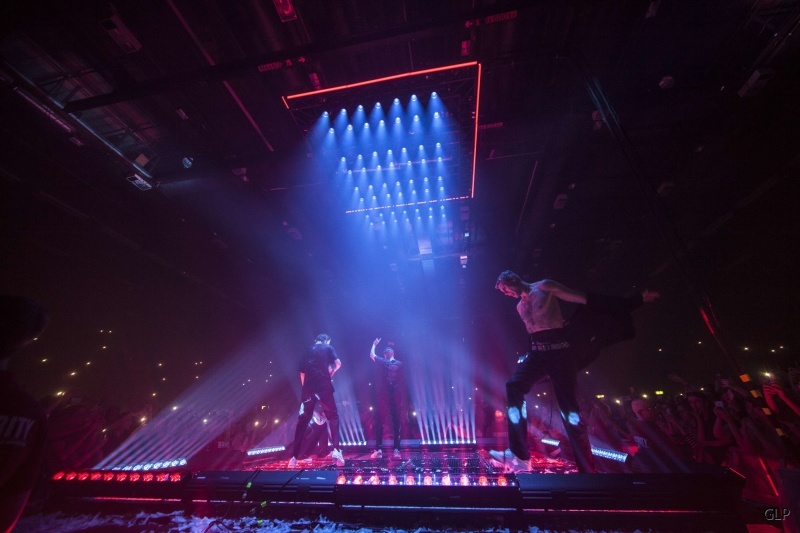 All the technical inventory, including the lighting, was supplied by Swedish company Bright with the exception of the video, which is from Mediatec. 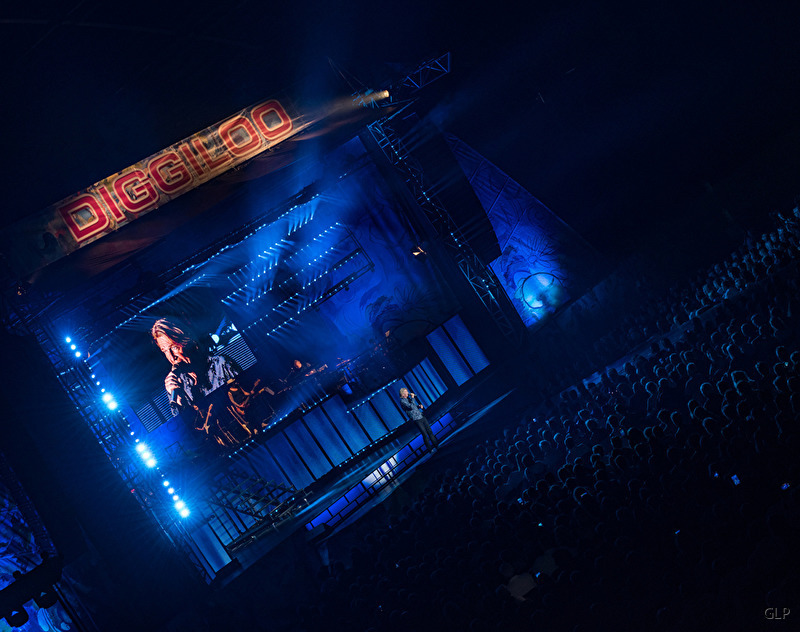 LD PALLE PALMÉ CHOOSES GLP FOR DANNY SAUCEDOS SHOW! 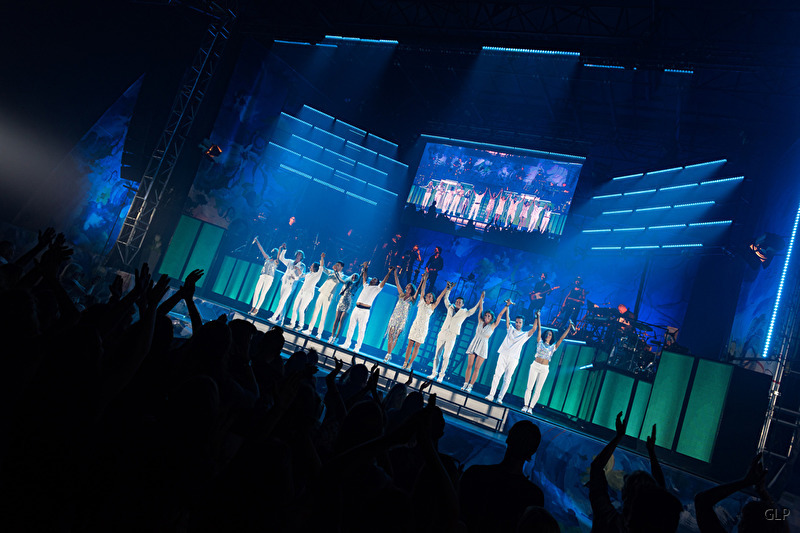 - The choreography is gorgeous just like the set design. 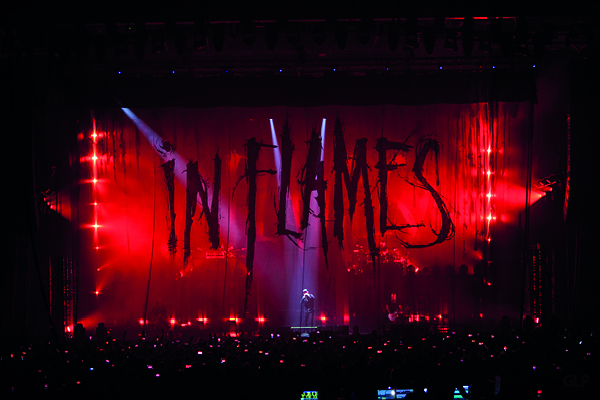 Then we have not even begun to talk about the powerful light projections on stage, amazing! 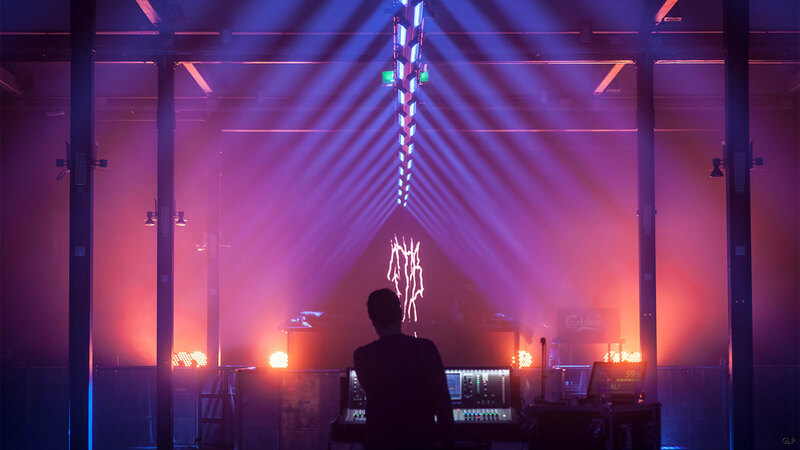 With these words, we thought It was time to ask some questions to Palle Palmé, lighting designer behind this success. Palle, what effect were you looking for when you chose GLP's Impression X Bar 20 to this set? Since I got the opportunity to use the X Bar 20 in a show at Berns for little more than a year ago, I have had a preference for these ramps. I think they are revolutionary with all it's possibilities as fast tilt, zoom and extreme brightness. Would you describe how you use the fixtures from GLP and how they were placed at Hamburger Börs? When the planned set design was shown to me, I felt right away that three rows of X4 Bar 20 could do an excellent job, and that they did. I use a total of 18 pieces in rows of 6, over the floors, ceilings and the orchestra. They are simply fantastic for this show and some moment couldn't be done without them. The possibility of these battens are completely unique. In the old days, you could use Svoboda-ramps with color changer but nowadays these are not as up to date as these bars, and X4 Bar 20 do the job with much better accuracy. Will you use GLP fixtures again and are there any specific features you have used and appreciate? - I've become very fond of these fixtures (X bar) and always have them in my mind for future productions. 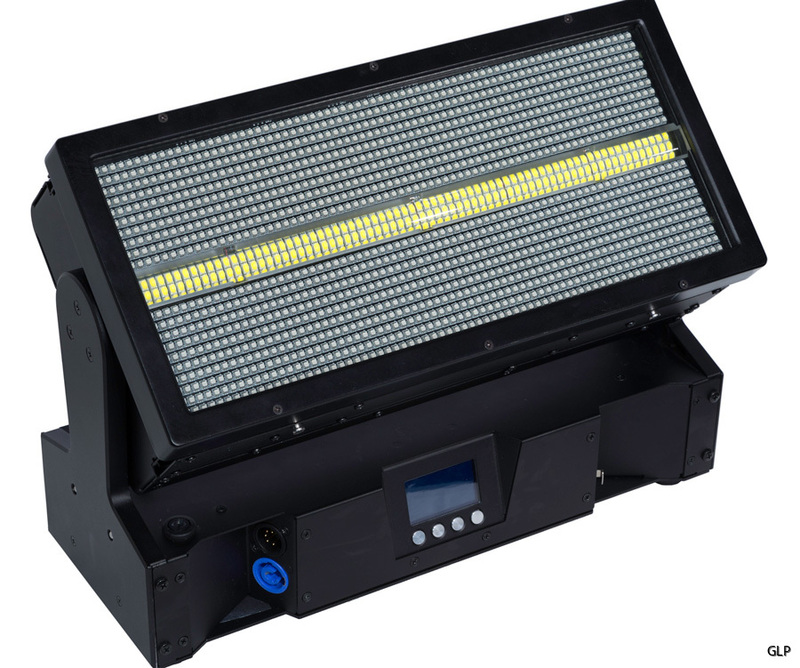 I also love the X4-L fixture, It is extremely bright and versatile with a number of built in features that are very powerful. We at GLP Nordic would like to say thanks to Palle Palmé for this and wish him good luck with future productions. 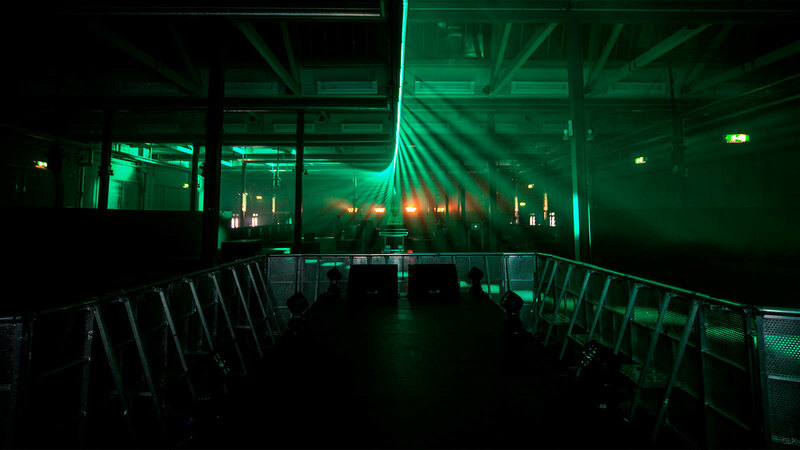 GLP BARS LINE UP FOR CARLSBERG’S GREEN DOOR PROJECT. 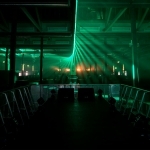 Designed to explore the future of Swedish pop culture and the club scene, by featuring some of the country’s progressive artists and DJs, the venue is always kept secret until the day before the event. 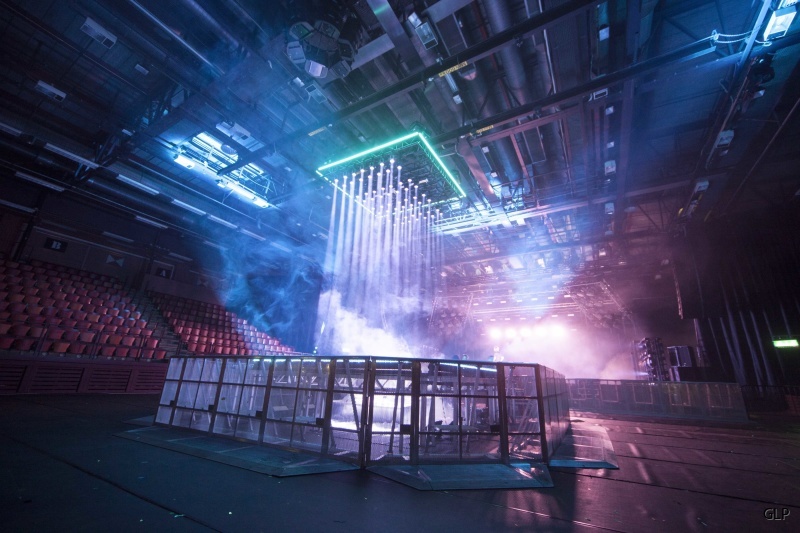 This year, party organizer Peter Björklund revealed the venue as the Metallgjuteriet, the second largest hall in the Nacka Strandsmässan exhibition / event venue. In this extremely long and narrow room a crowd of around 2,200 joined the action, making the event the largest party of its kind yet. 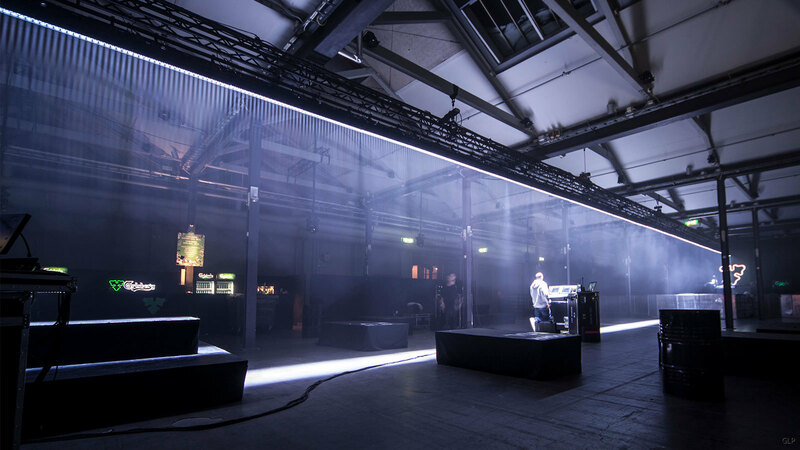 Lighting designer was Anders Heberling who specified 50 of the X4 Bar 20 LED battens, along with eight of the enormous (and extremely bright) GLP X4 XL heads and a further eight of the compact X4 S, with the same impressive zoom. 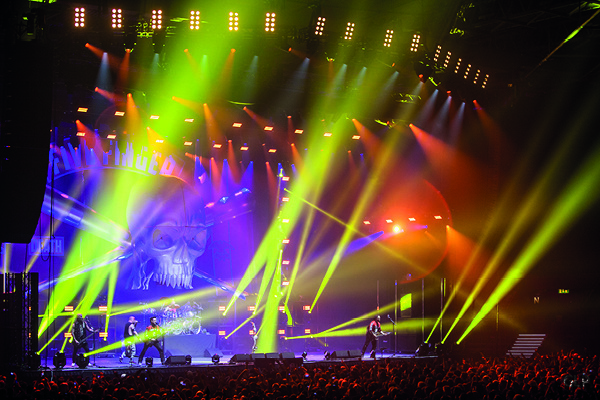 These were supplied by Bright Group Sweden AB, with some of the equipment sub-hired from Motion in Germany. 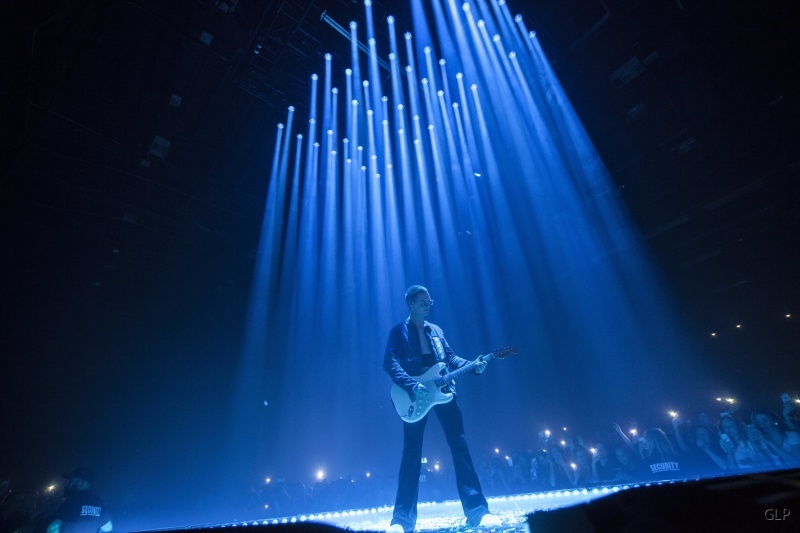 Project manager was Magnus Karlsson, Head of Lighting at Bright Group. When the stage location was set he realized he had a massive 48 meters to work with. 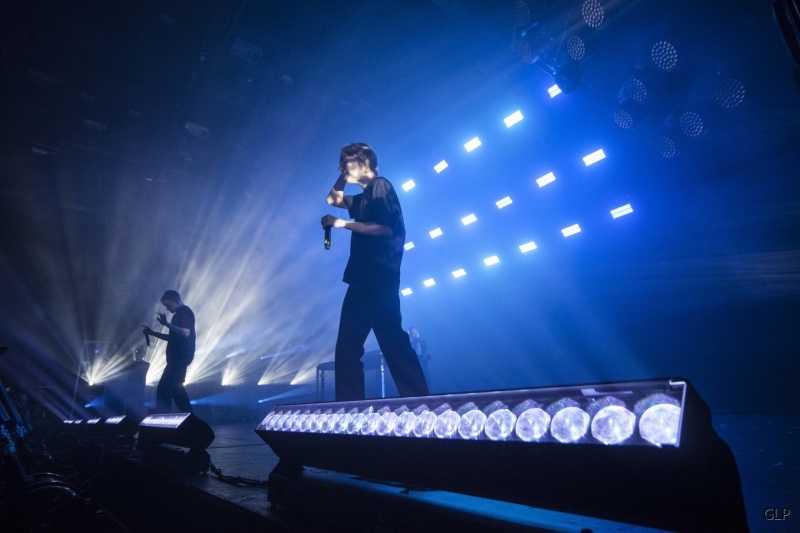 “It was an easy decision to use 48 of the X4 Bar 20’s — this served as both live performance lighting and audience lighting,” he said. 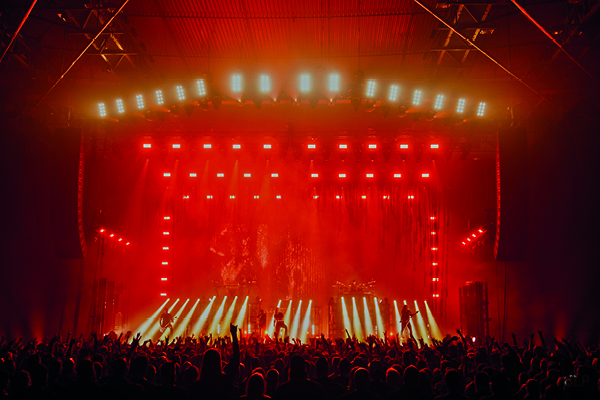 For stage effects during the live performances he used eight each of the X4 XL and X4 S, positioned around the stage, and this collectively delivered more than sufficient fire power. Summing up the event, Anders Heberling said he had been hugely impressed by the impact of the GLP X4’s, and in particular the X4 Bar 20. ”It is remarkably easy to use, and the rigging and alignment features are simple yet robust. Programming in Single Pix mode combined with the exceptional color mix, zoom speed and tilt speed, opened up the possibility for a lot of creative programming, in basically no time. 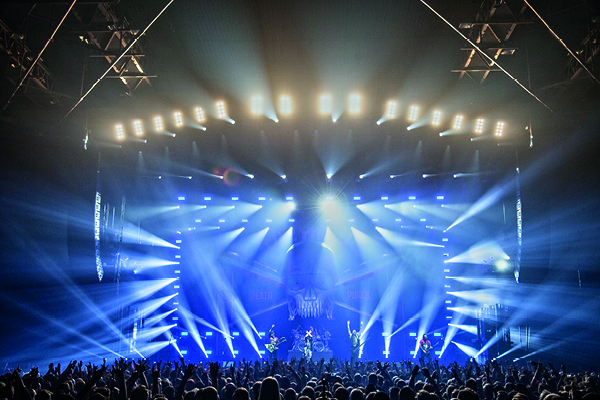 Major new product launches combine with two world-class lightshows! 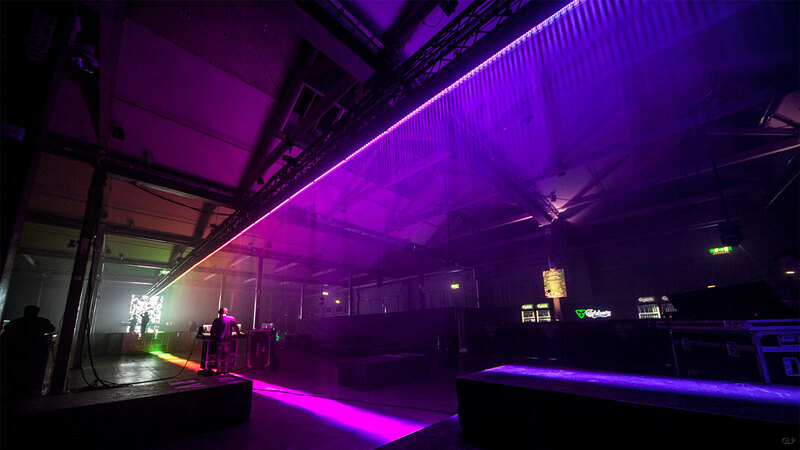 GLP had much to celebrate at this year’s Frankfurt Prolight + Sound, where their profile reached a new zenith. 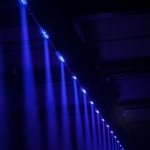 Aside from unveiling two revolutionary new products, the company did light up it's largest Frankfurt booth ever (#4.0, G20), incorporating a new version of the inspired lightshow designed by Los Angeles-based designer, Matt Shimamoto (Volt Lites) which has so impressed visitors to America’s premier LDI Show in recent years. At the same time GLP launched the much-anticipated JDC1, a true hybrid LED strob! 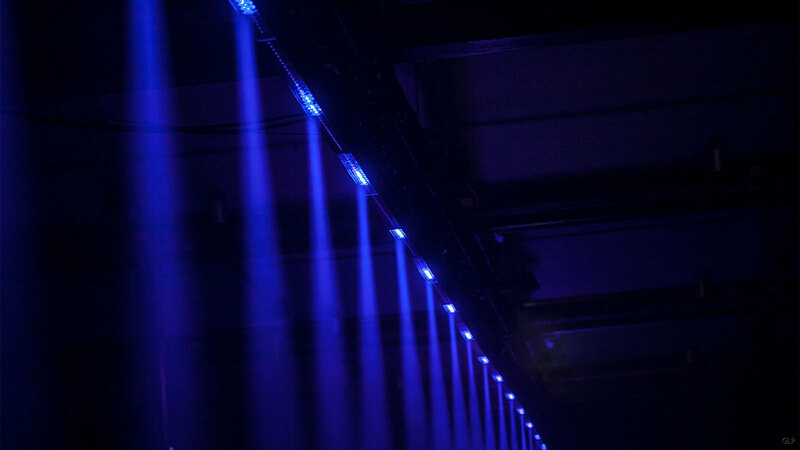 In addition to working as a powerful strobe light, both the tube and the full-face sections can be run continuously for high output blinder and wash light effects, which never reduce output or have thermal cut-outs. The JDC1 is a whole new class of strobe that offers an incomparable feature set that goes way beyond the definition of a hybrid. Also on showwas the new Free Connect unit for the X4 atom, giving users the freedom to use individual Atom heads in any location. Completely free of wires, the Free Connect contains a rechargeable battery and inbuilt Lumen Radio CRMX wireless DMX control, all packed into a smart housing that features an IP65 rating, matching the X4 Atom head. 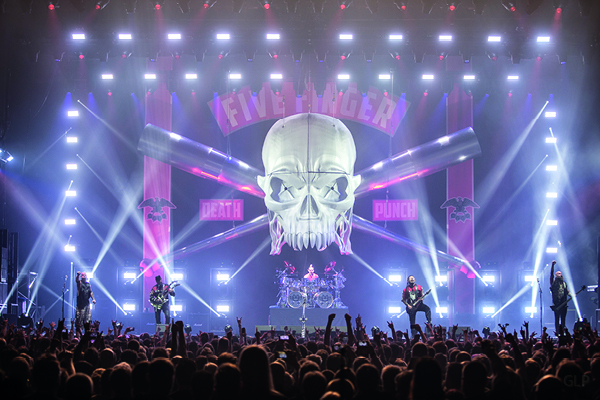 It features an 8-hour running time while an on-board menu allows users to customize the operation of each Atom and the ability to store a DMX snapshot for playback without a controller.